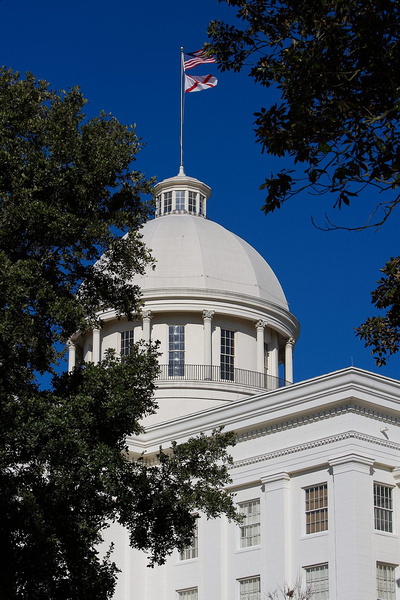 In the midst of an always-challenging political landscape, a growing number of Alabama business, industrial and municipal clients rely on The Bloom Group to represent their interests in vital dealings with the state’s legislative and regulatory communities. Unlike other lobbying firms that come and go, for 30 years, The Bloom Group has been a fixture in Alabama politics. Through our proven track record of success in resolving legislative issues and effectively communicating client needs and positions, we have earned a reputation as one of Alabama’s premier governmental relations consultants. To consistently deliver to each of our clients the highest level of governmental relations services tailored to the client’s specific individual needs and based on a firm understanding of their business. To develop and value a personal and professional relationship —based upon mutual trust and respect—with clients, legislators, members of the executive branch and others with whom we deal. To always conduct our governmental relations affairs in an ethical and honest manner. Listen to your senators and representatives at work. Click here to find links to live audio of the House and audio plus video of the Senate. Find the latest information on all things Alabama politics on Alabama Today. © 2019 The Bloom Group.